Beco Eco Cat Bowl features a low rim designed bowl which is ideal for your cat. Made from sustainably sourced plant fiber material. 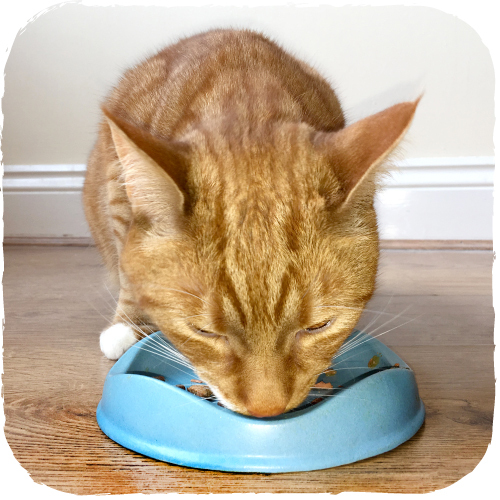 The Beco Bowl for cats has a much lower rim so that our feline friend’s sensitive whiskers don’t brush up against the sides making dinner time that little bit easier. 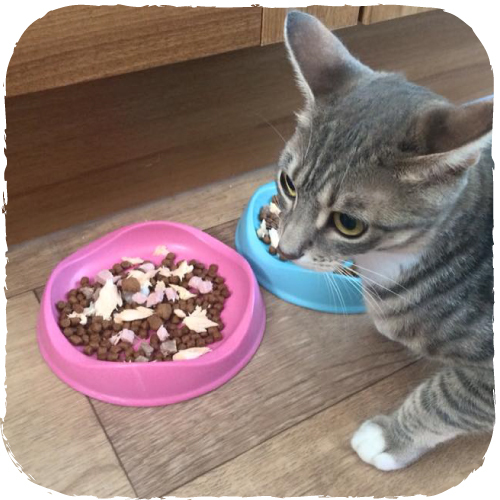 Many sophisticated cats may refuse to eat out of a metal or plastic bowl but because our bamboo plastic is toxin free they will happily eat out of the Beco Bowl. The bowl has sold over 250,000 worldwide to date and has been awarded prizes for its design in the UK. The stylish low profile design looks great in any home.